If you are a regular patient of DMC, that has visited one of our doctors in the past three months, you may be eligible to order repeat scripts online. To do this simply go to DMC Online Script Service and follow the prompts. 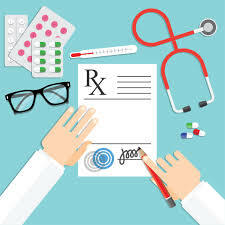 Please note that all completed scripts ordered online will cost $20; are at the doctors discretion; are for certain medications only (certain medications will require a visit to your doctor); and will take 48 business hours for completion. Etiam malesuada libero non turpis pretium, id molie neque efficitur. Nulla ac magna id mi lobortis ornare cursus mi. Quisque euismod sollicitudin justo. Fusce lectus odio, tristique nec pulvinar ut, blandit ut orci.